Share your love of learning. Use your specialist subject knowledge every day. Help people discover new interests and careers. The PGCE (PCET) is a professional teacher education programme that will qualify you to teach in the post-compulsory education and training sector. This programme is designed for graduates with degrees from a wide range of subjects, including those not widely taught in secondary schools (such as Sport Science, Health and Social Care and Dance). It will equip you with the necessary tools to teach adults and young people and give you the opportunity to share your knowledge in a way that helps others to fulfil their potential. The programme benefits from its direct link to the University of Sunderland’s Centre for Excellence in Teacher Training (SUNCETT). The programme is directly informed by both the national and international educational research and development work of the team. If you are already employed in the PCET sector, we also offer an In-Service Part-Time PGCE (PCET). Contact time is 8 hours per week in an encouraging and productive learning environment that provides student teachers with opportunities, time and space to develop their knowledge of theory, and refine their teaching practice alongside highly experienced and research-active teachers and teacher-educators. We use a wide variety of teaching and learning methods, including; interactive teaching, lectures, seminars, practical teaching workshops, tutorials, directed learning and group work. You will also be expected to successfully complete a minimum of 100 hours of teaching practice placement over the course. Assessment methods include assignments, seminars, presentations and formative and summative observations of teaching practice. This course is for people who don’t have previous experience of teaching. If you are already employed in the Post Compulsory Education and Training (PCET) sector, you may be interested in our part-time Post Compulsory Education and Training in-service PGCE. You should also hold a GCSE grade C or above (or equivalent qualifications) in Mathematics and English. If you have studied for a GCSE which has a numerical grade then you will need to achieve a grade 4 or above. If you are invited for an interview, you will be asked to complete a pre-interview written task, participate in a group activity and complete a short in-house literacy assessment. Please note the professional QTS Skills tests in Numeracy and Literacy are not required for this course. If English is not your first language, you will also need International English Language Testing System (IELTS) at a score of 6.5, with at least 6.5 in writing, and no section below 6.0. If English is not your first language, please see our English language requirements. Applicants with a foundation degree will need to supplement this qualification with at least 60 credits at level 6 (HE level 3) in order to attain an equivalent single qualification. When you complete this course you will have you will have a PCET PGCE, the full award for teaching in the post-compulsory education and training sector. Placements are an essential part of this degree. We will help to arrange a minimum of 100-hours teaching practice placement in the Learning and Skills sector, over the course of your one year of study. Your Teaching Practice Placement will provide you with valuable opportunities to work alongside experienced teachers and to learn how to design, deliver, assess and evaluate teaching and learning in the sector. 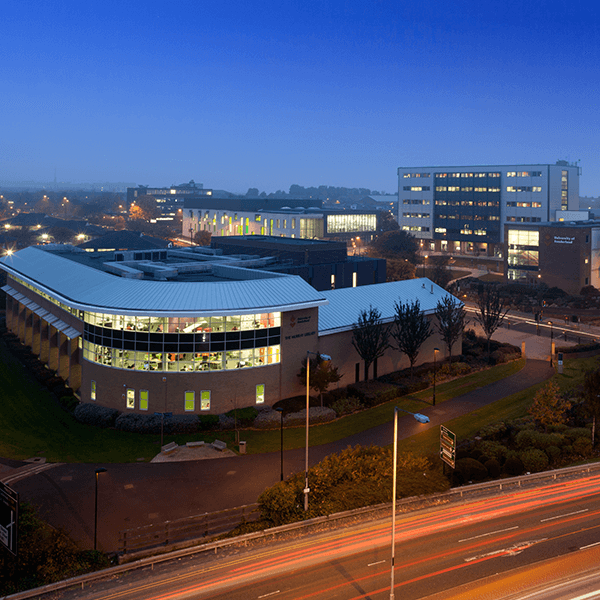 You will be supported and guided by a Subject Specialist Mentor who will be allocated to you through the University of Sunderland’s Placement Office. Please note that you will be expected to pay for your own travel to and from placement. When you’re ready to start searching for a teaching job, you will already have a wide network of professional contacts who can help you find the right opportunities. Following successful completion of the course, and once in a teaching post, you will be able to apply to the Society for Education and Training (SET) who provide the recognition route to Qualified Teacher Learning and Skills (QTLS) status through their professional formation process.